Business Etiquette is so much more complex than knowing table manners like which fork to use at a business lunch. 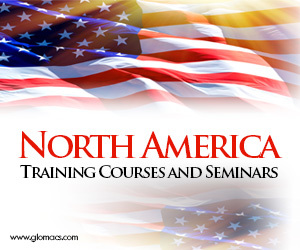 This training course examines the basics, most importantly to be considerate of others, dress/appearance, the workplace versus social situations, business meetings, proper introductions and ‘the handshake’, conversation skills/small talk, cultural differences affecting international business opportunities, dealing with interruptions, and proper business email and telephone etiquette. Apply courtesy while on local and international business trips.